Since the last report from market analysts CLEAR International, several West European economies have had their forecasts for economic growth downgraded for 2019-2020. As a consequence, the forecast of a slowdown in demand for trailers in the region during 2019 is likely to prove correct. New registration figures for 2018 is said to show an increase in trailer demand of 2.7%. 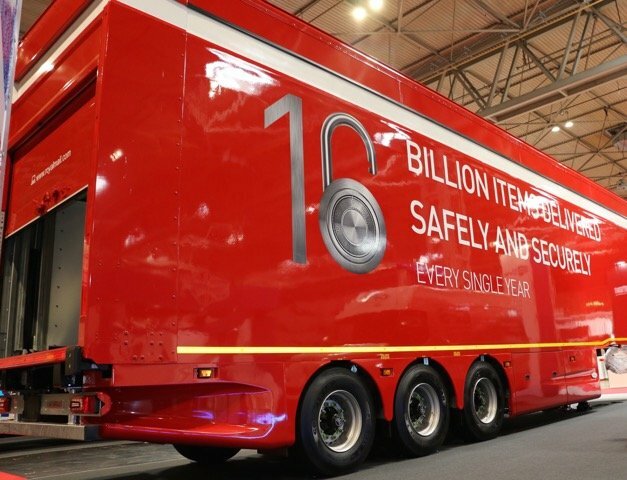 “Although six of the fifteen West European countries will see small declines in trailer registrations the remaining nine will see some growth, with the first half of the year being much stronger than the second,” claims Gary Beecroft, CLEAR International. Nevertheless, Gary still expects a 10% fall in trailer demand in 2019 with a wide variation across the countries of region from +2% to 20%. Often the size in the decline in 2019 will be in proportion to the increase in the market in 2017/18. CLEAR has forecast a cyclical slowdown (but not a recession) in European economies for some years. The catch up demand that has been pushing the trailer market is now over. The trailer market inventory is fully replenished despite the fact that road transport demand has yet to return to 2006 (pre-Recession) levels. Furthermore, it is nine years since the decimation of the trailer market in 2009 and the market has never gone ten years without a slowdown or worse. “It is likely that trailer demand will fall in 2018-Q4 compared with 2017-Q4 heralding lower sales in 2019 as a whole. Nine out of fifteen markets are currently forecast lower in 2018-Q4. This scenario is supported by weakening heavy truck demand at the end of 2018,” added Gary. The main changes to this forecast are that the outlook for trailer registrations in 2018 for France and the UK has improved whereas for Spain and Portugal it has declined.